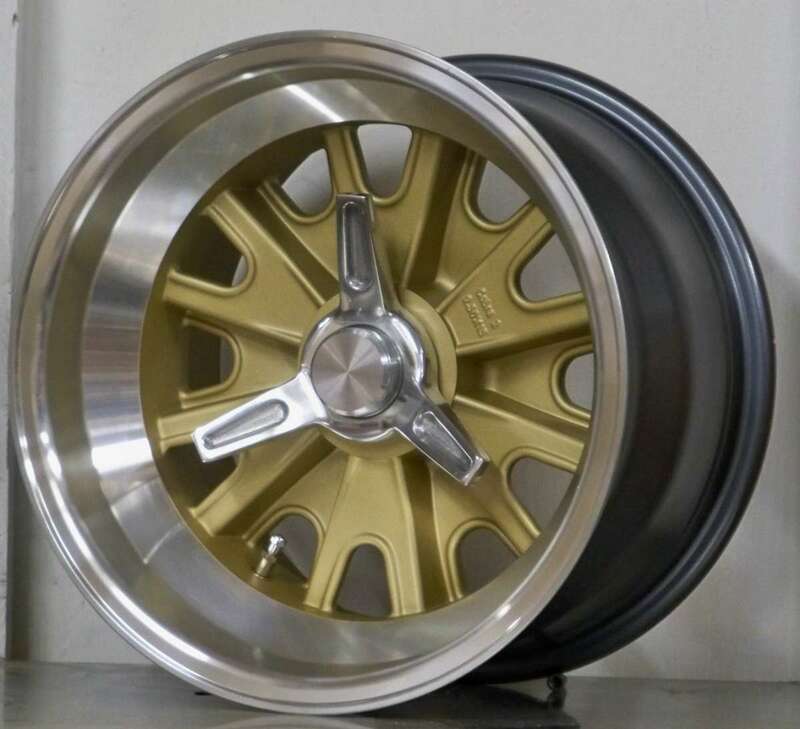 To each, his own. 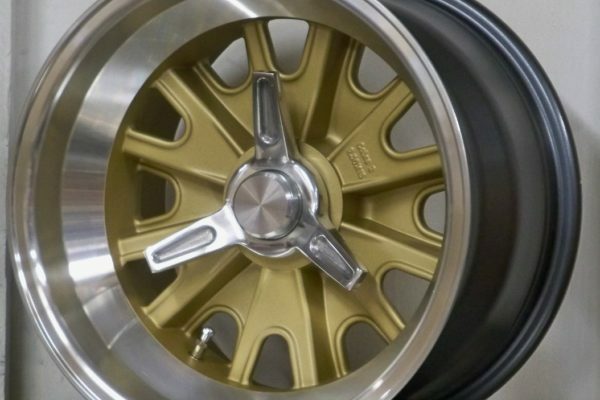 The simple phrase reflecting freedom of individual choice has a million applications when it comes to building a car, and wheel selection is always a big one. 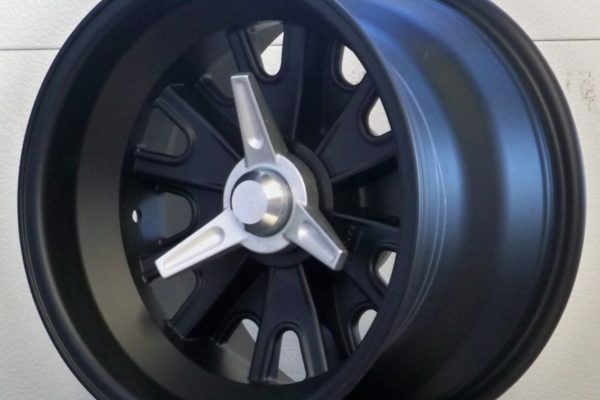 Installing wheels is a pretty simple process, but selecting the right wheel involves a whole lot of build planning. 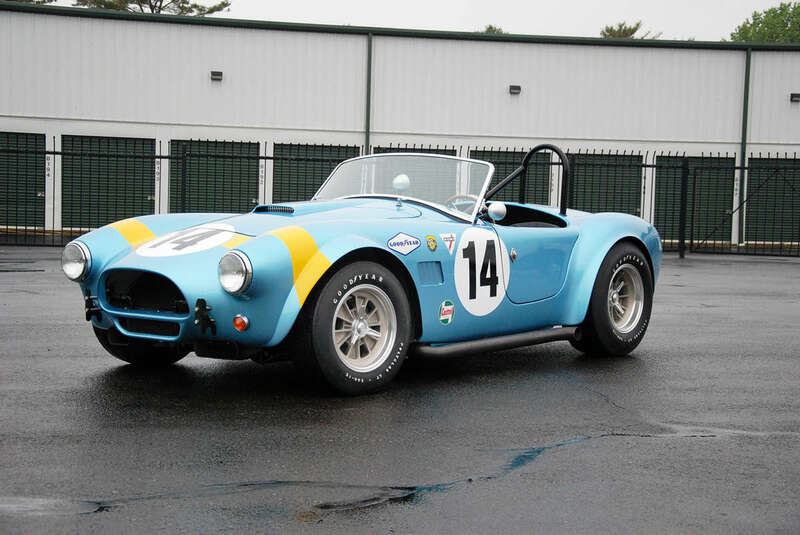 Is your Cobra an authentic 289 FIA racer, an early street Cobra or a customized 427 with low-profile rubber? 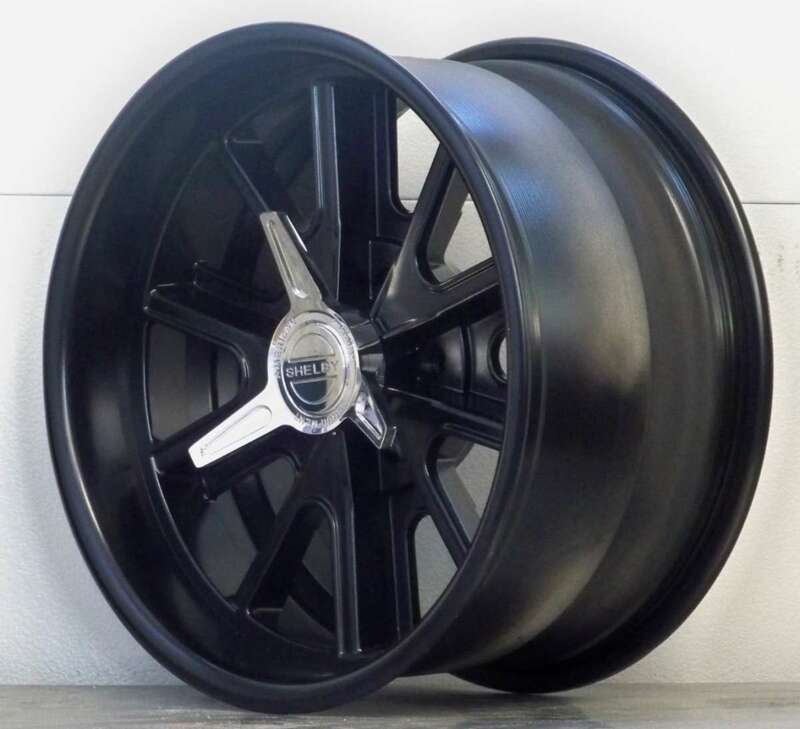 Your hubs, brakes, tires and more are implicated in your wheel selection, so it's always a good idea to start with a plan, parts list, and probably a budget too. Whether your planning a Cobra build, or looking to freshen up your current ride, it's good to have options. 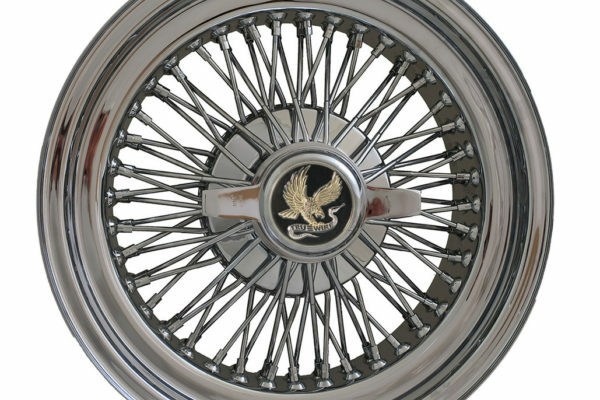 And while this isn't an exhaustive list, it's a good reference for rim selection. 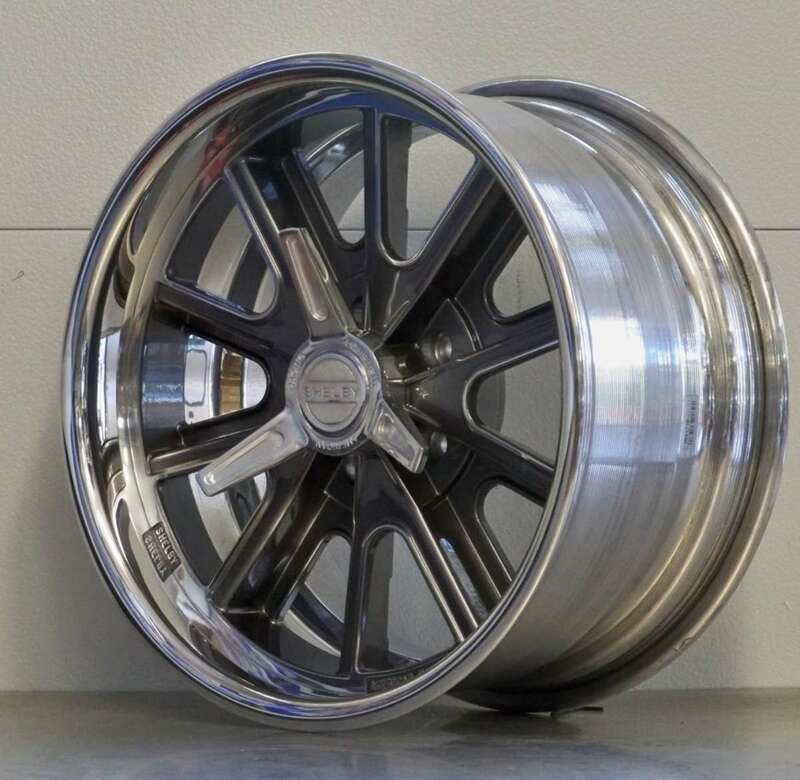 Check out the links for more information from each manufacturer and feel free to drop your wheel wisdom in the comments below. 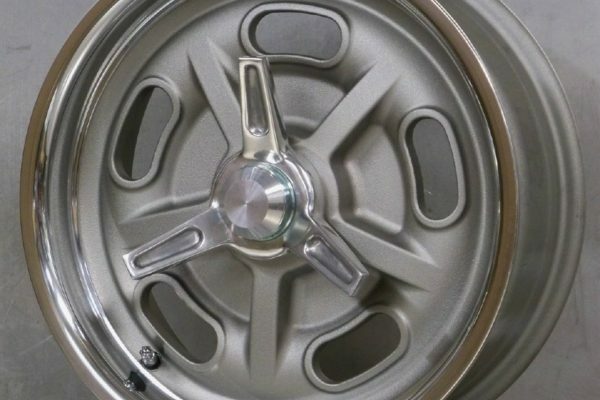 The most varied and modern wheel on our list is a familiar one, but there’s plenty of ways to spin these Halibrand-style wheels. 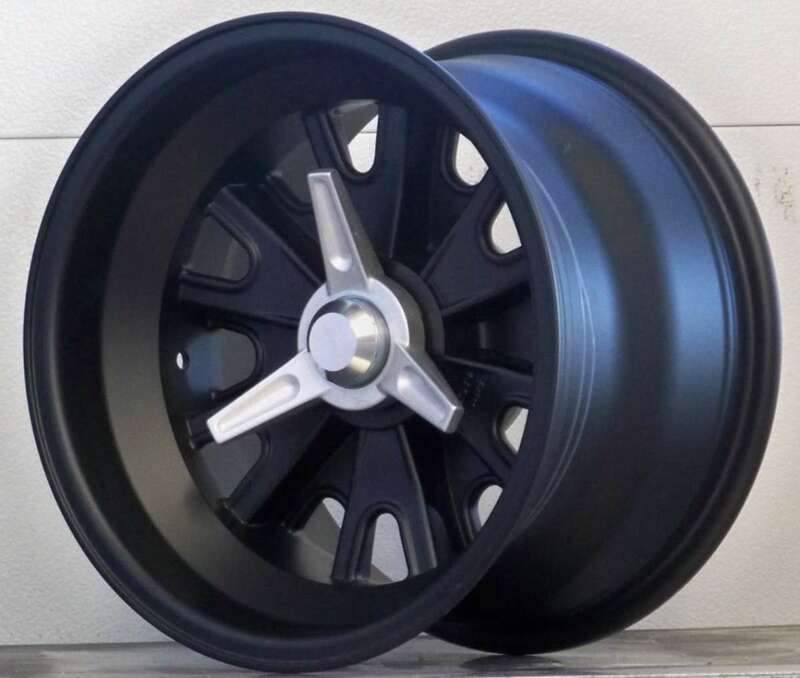 Manufactured by a variety of sources, these bolt-on wheels are a great answer for anyone who prefers standard lugs over pin-drive wheels. 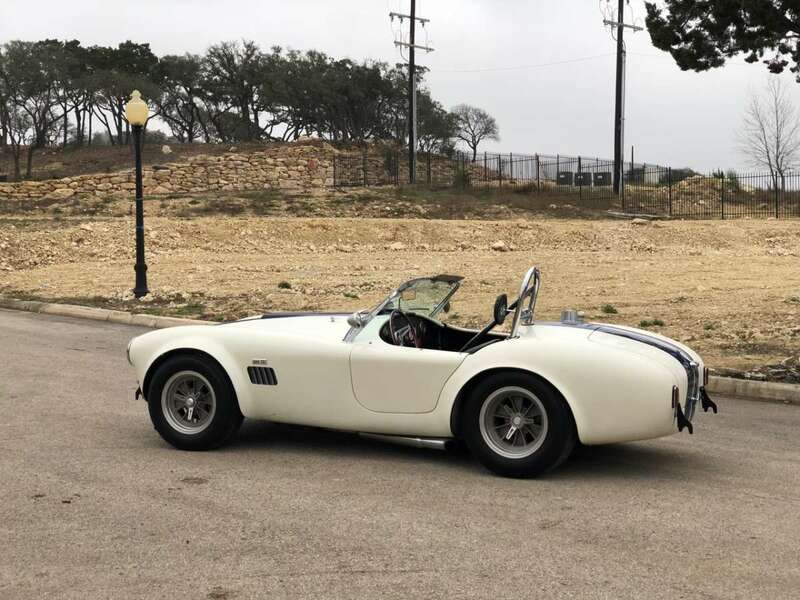 Several models, including Factory Five’s offering and the 427 Shelby from Vintage Wheels, include a pin-drive-styled cover that covers up the conventional lug nuts for discerning onlookers. 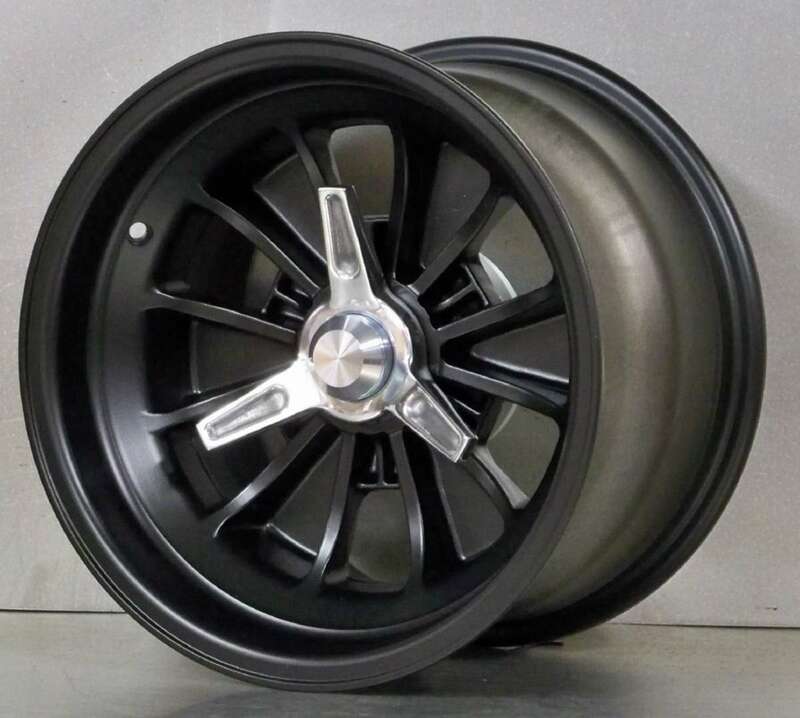 These wheels are the most versatile on our list and come in the largest variety of finishes, from full polished, to polished with gray centers and full matte black. 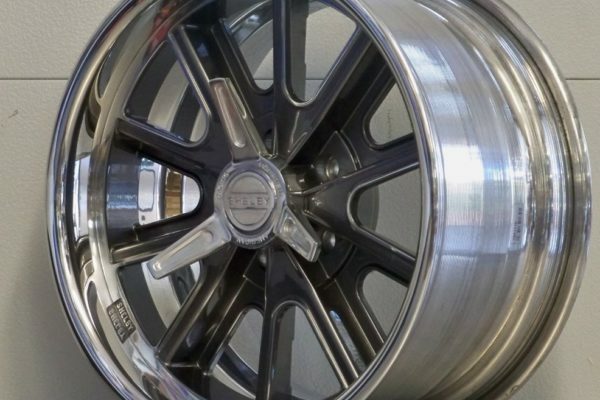 These 427-style wheels also come in large 17- and 18-inch diameters for a contemporary look and increased brake clearance for larger rotors and calipers. 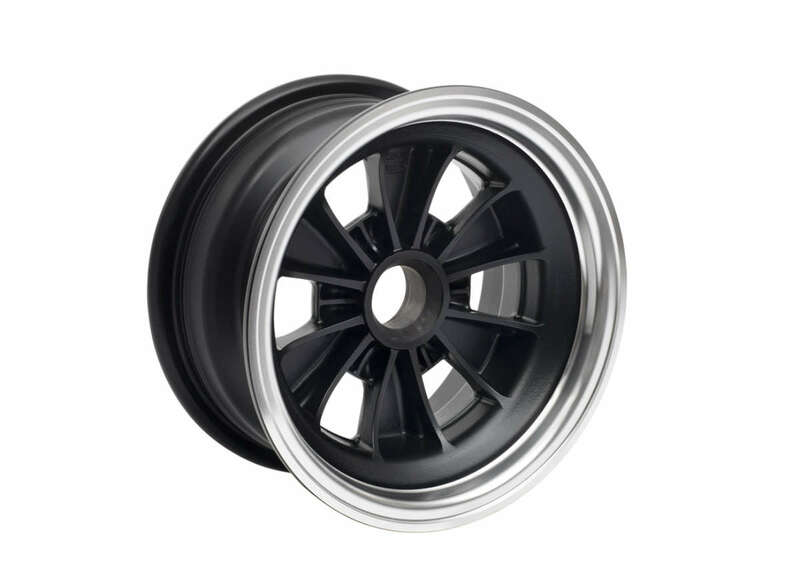 Larger wheel diameters also opens up tire-sizing options, allowing you to fit more modern tires with less sidewall deflection. 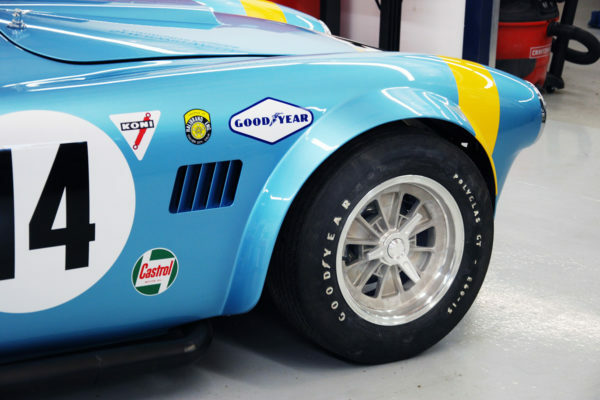 Given the choice, you always choose to knock it off. 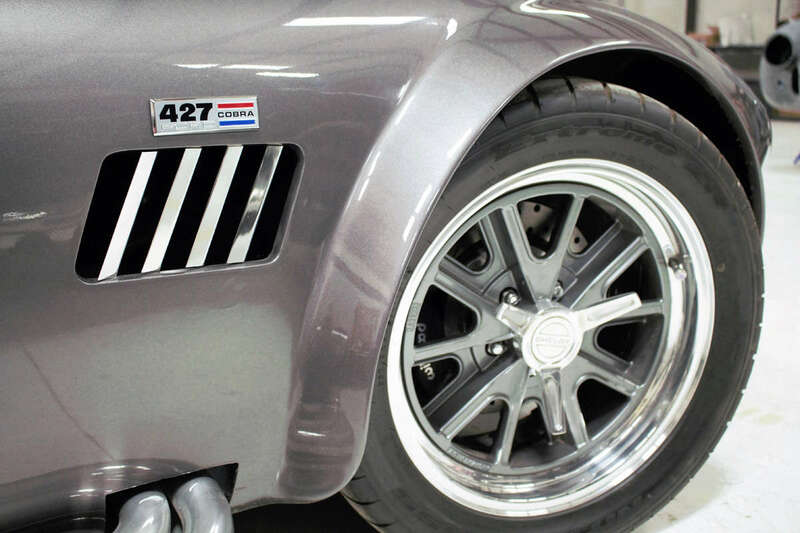 For the authentic Cobra experience, these Halibrand-style, pin-drive wheels are the go-to choice for your 427-style Cobra roadster. 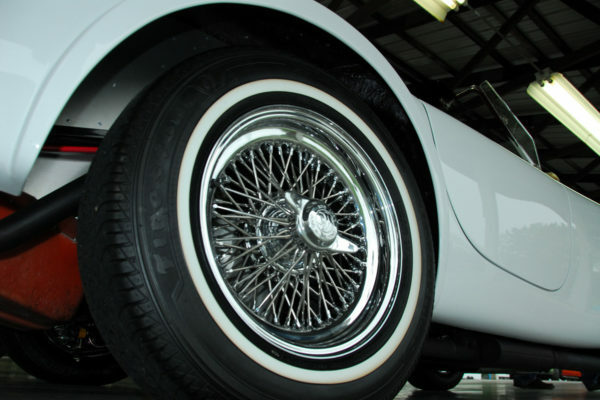 Most pin-drive offerings are authentic 15-inch diameters, but 17-inch and 18-inch diameters are also available from sellers like Vintage Wheels for improved brake clearance and tire selection. 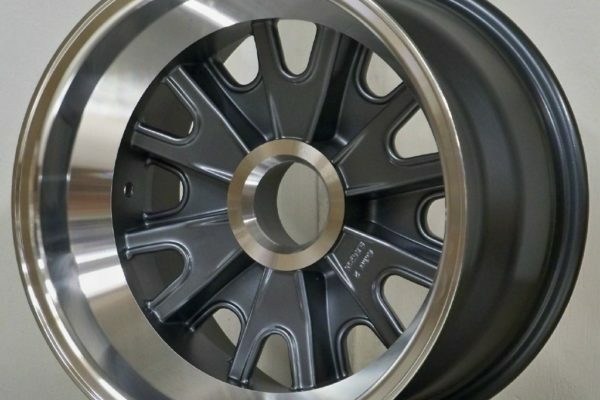 You’ll also find a variety of finishes from full-polished, polished with gray centers, matte black, and my personal favorite — as cast. You can’t go wrong with a set of 427-style, pin-drive wheels, as they’ll suit any Cobra’s style. 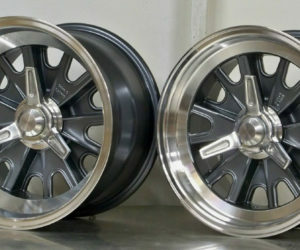 Go with a basic set from sellers like Trigo, and you’ll be out the door for $300 per wheel, or $1,200 total. 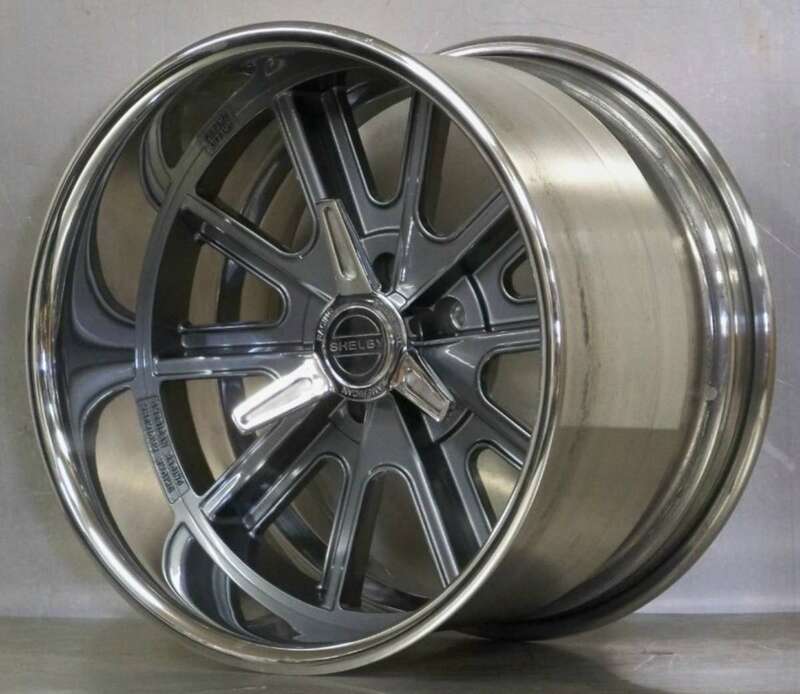 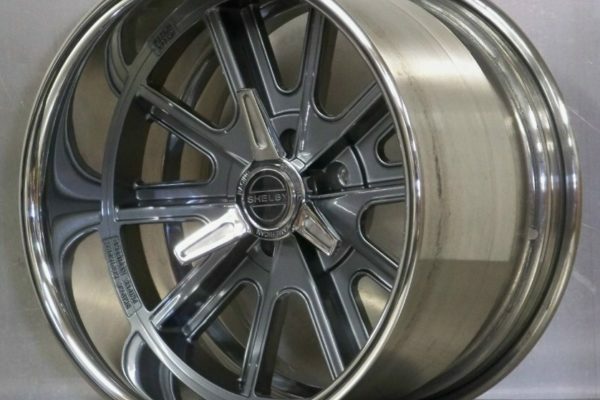 But go all-out with a fully polished 18x11-inch set, and you’ll be looking at a $3,400 bill. 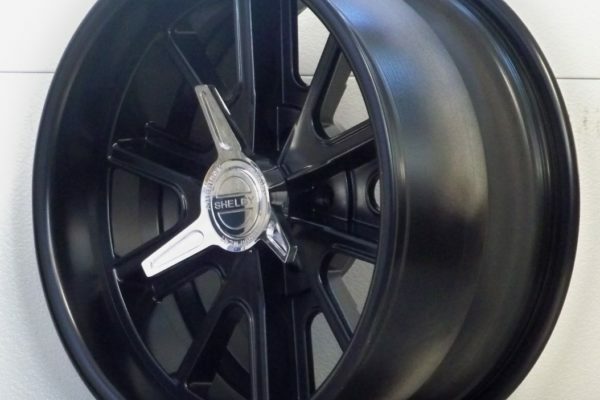 The choice, and the invoice, are yours. 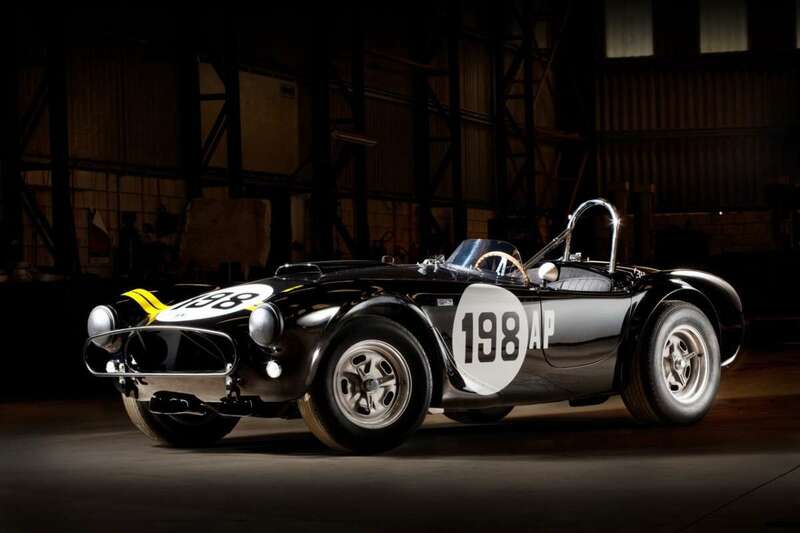 Don’t think we forgot about all you early 289 folks, because we certainly haven’t. 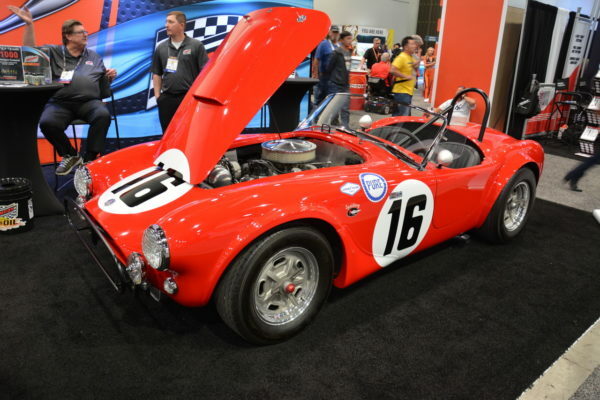 Wire wheels harken back to the Cobra’s origins in the humble but dignified AC Ace. 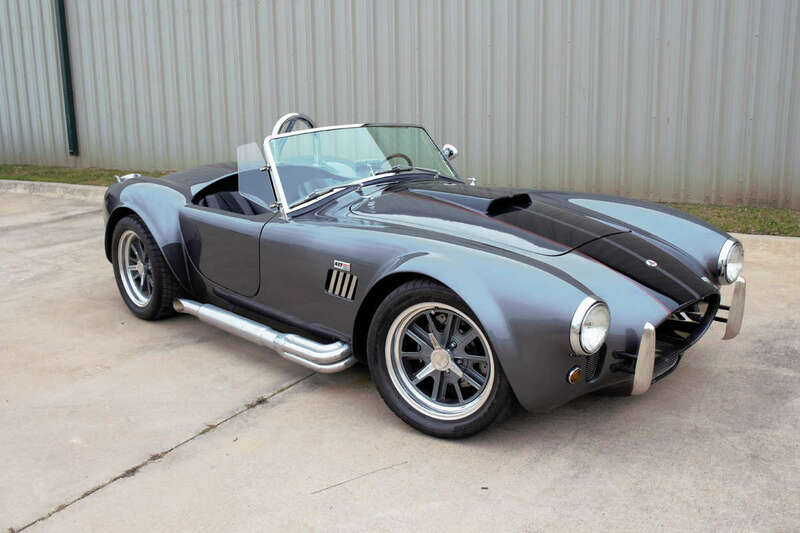 Fit an early small-block-style Cobra with wire wheels and you’re sure to stick out from the crowd. 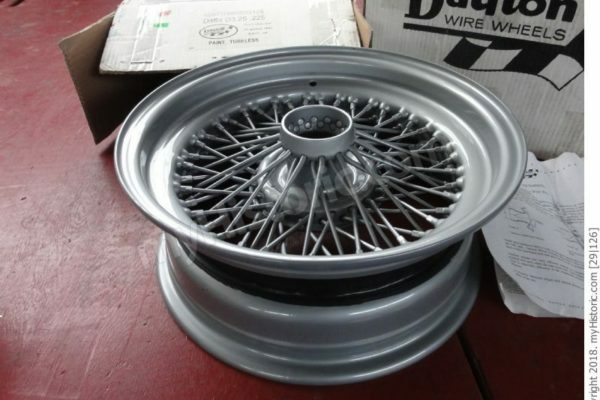 However, correctly sizing a set of wire wheels is incredibly difficult with replica vehicles. 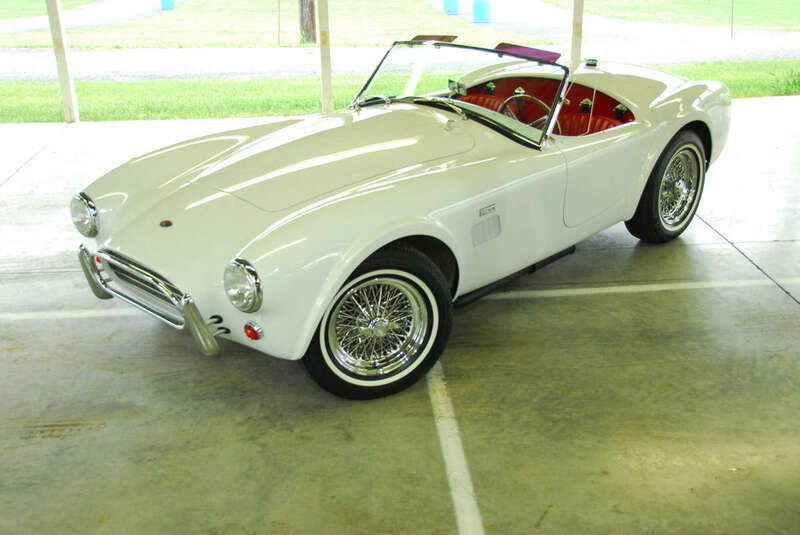 Get it right, and you’ll have them fooled that it’s an original. 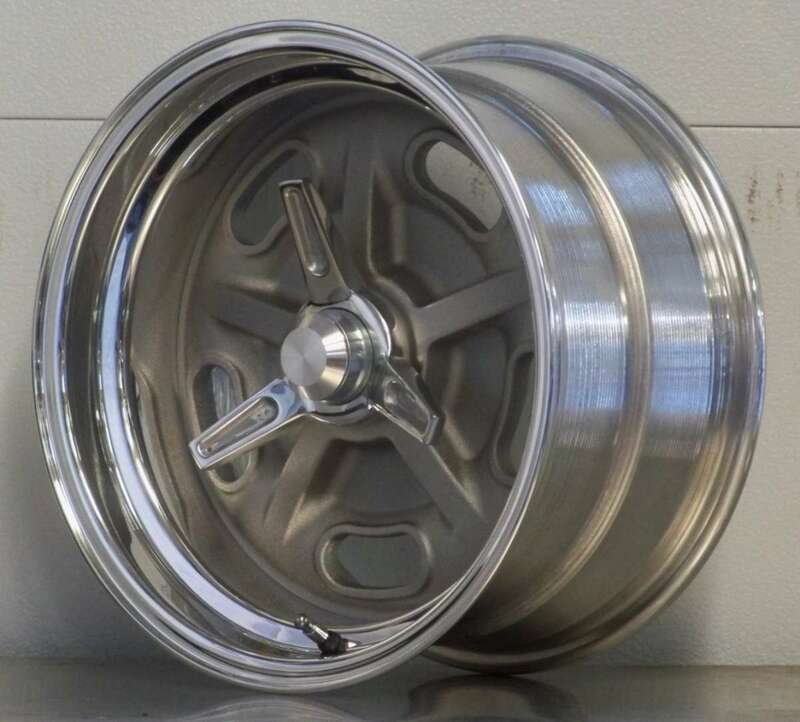 Get it wrong, and you’ll be throwing $1,000 in the trash. 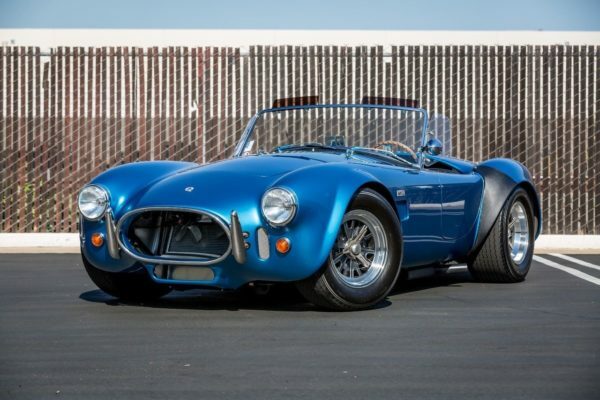 Our sure bet for a small block Cobra is a 70-spoke, 15x6 Dayton model D464. 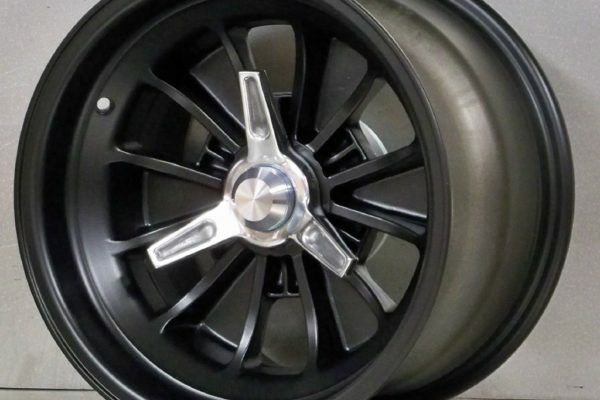 This wheel is originally spec’d out for the AC Cobra and features a tight hub design and the right amount of wheel lip. 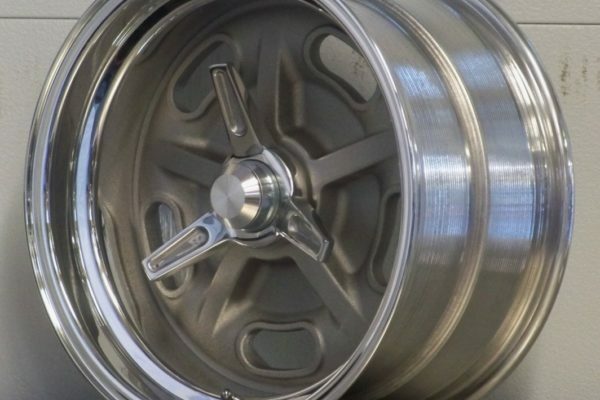 You’ll have to work to source a set of these wheels, but the juice is worth the squeeze. 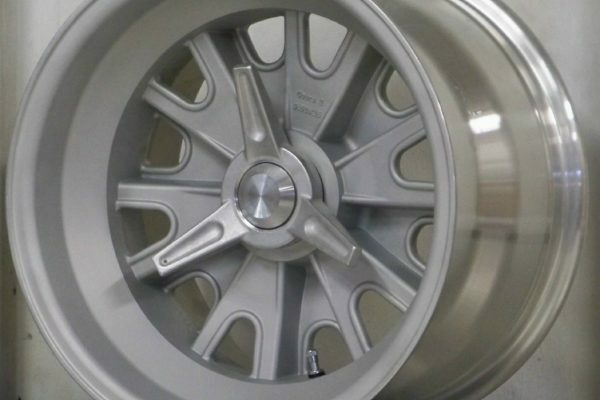 Also, extra points for originality if you spec them with a painted finish over standard chrome. 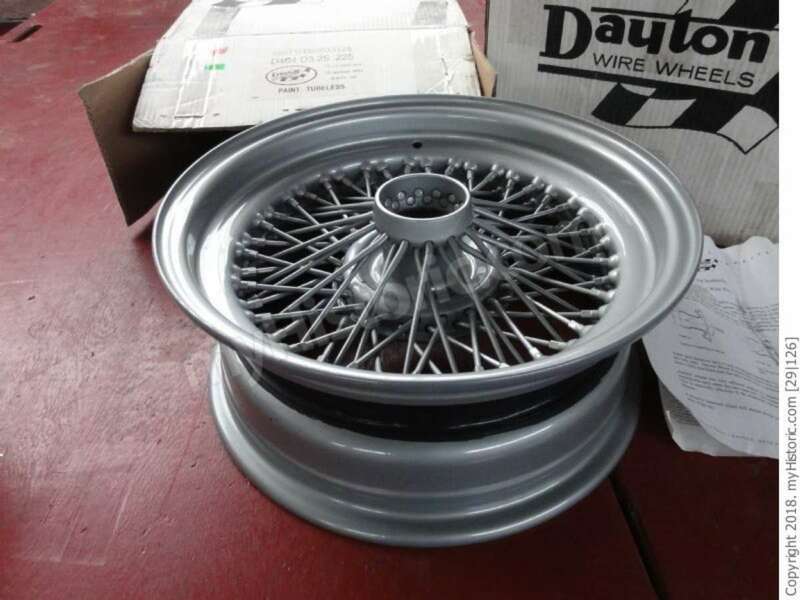 If you’re not ready to bite the $2,200 bullet for new Dayton D464s, more affordable options can be found with Tru Spoke wheels from Motorspot. 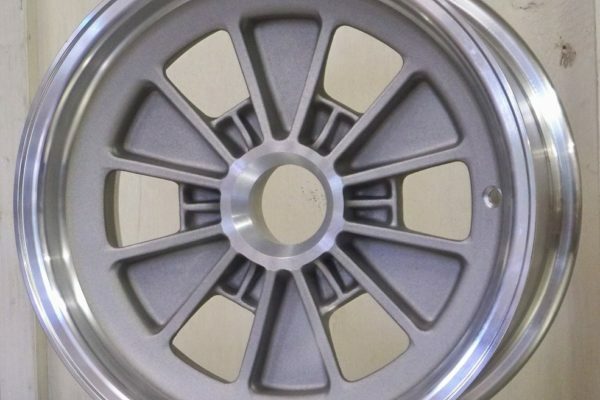 A set 15x7-inch, 72-spoke wheels can be had for $1,100. 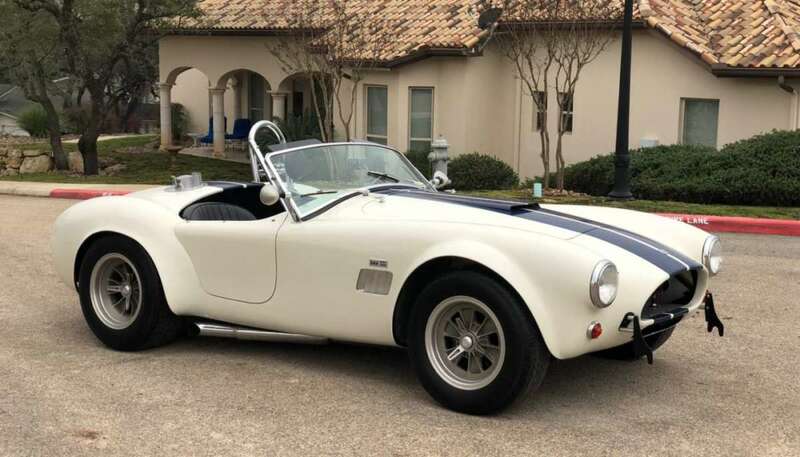 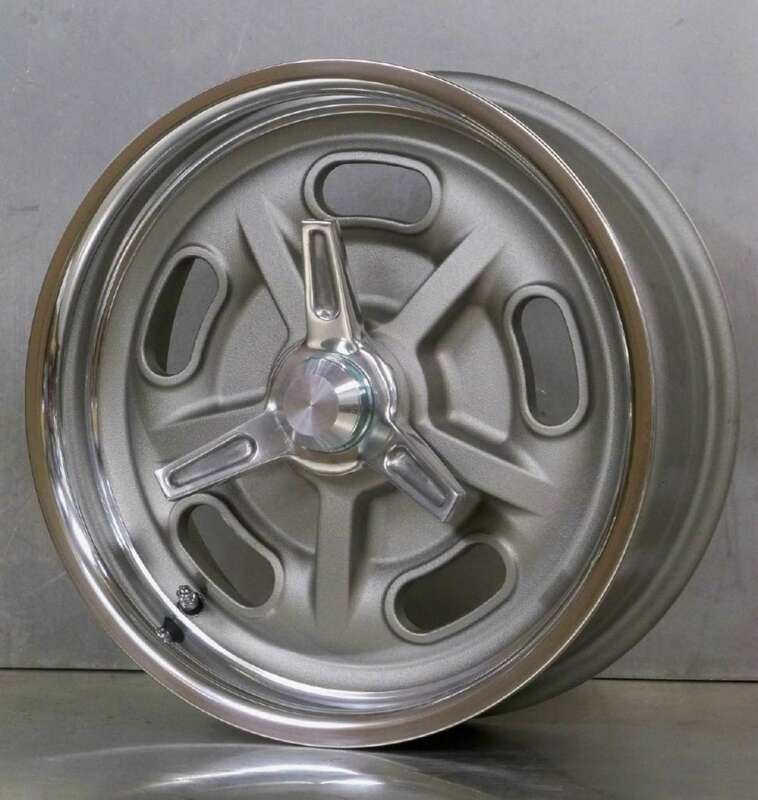 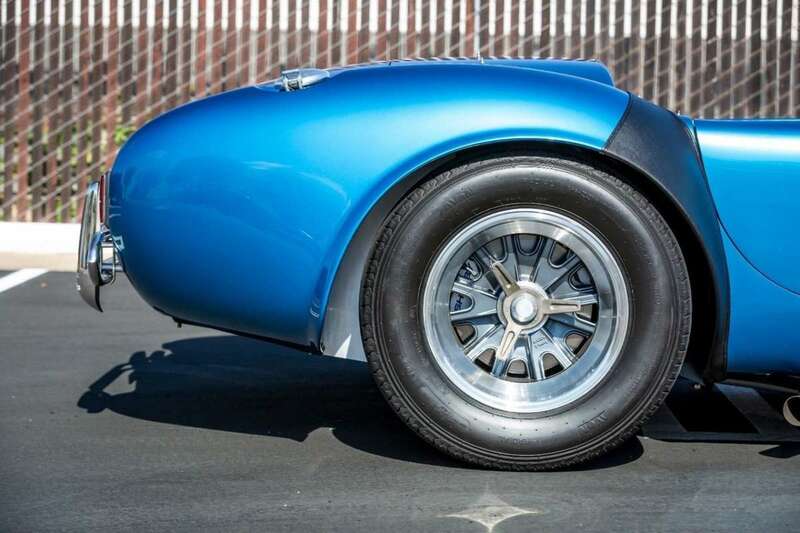 Not only are these kidney bean alloys a fantastic looking alternative to the more popular Halibrand-style wheels, but they also have historical precedent on your Cobra replica. Many early Cobras and 289 cars were fit with these wheels, in fact, CSX 2137 (the first Cobra to draw blood against Ferrari) still wears a set of kidney beans today. Superformance’s Sebring edition Cobras (tributes to Allen grant, Dan Gurney, Ken Miles and Dave MacDonald) were also fit with kidney beans in promotional materials. 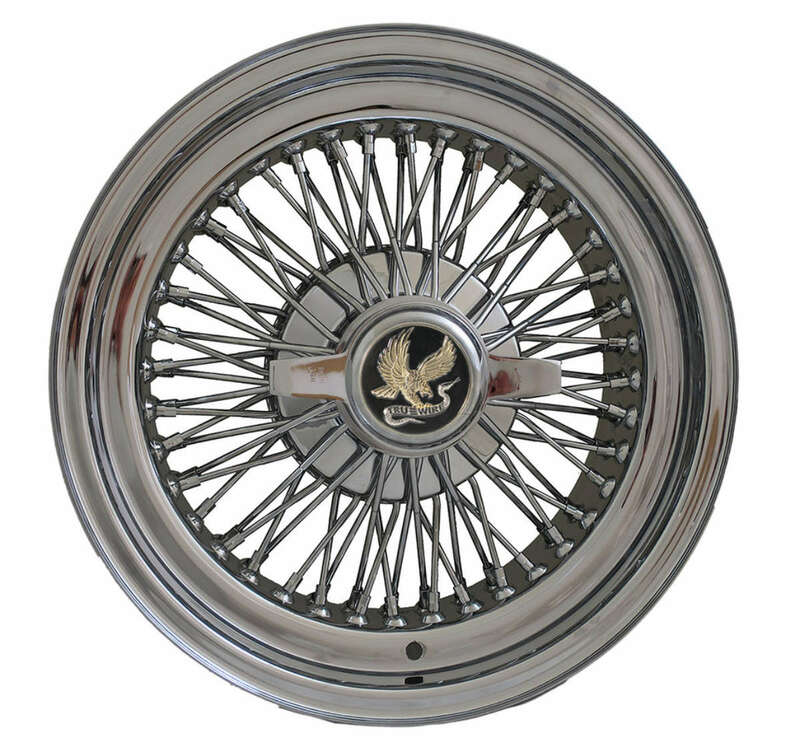 Given their popularity on hot rods, land speed racers and all kinds of historic track cars, kidney bean wheels are available in many sizes with bolt-on and pin-drive mounting. 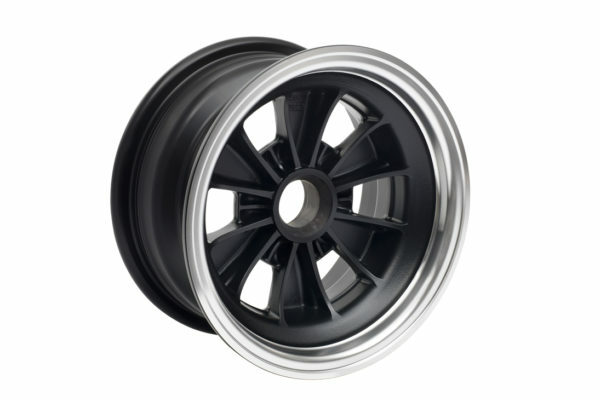 Most models on the market are two-piece wheels with an as-cast face and a polished barrel. 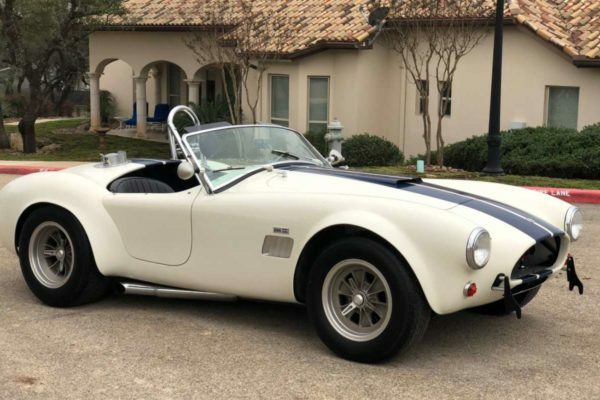 These (relatively) affordable wheels are a great way to make your Cobra stick out in a crowd, check out these links for more information. 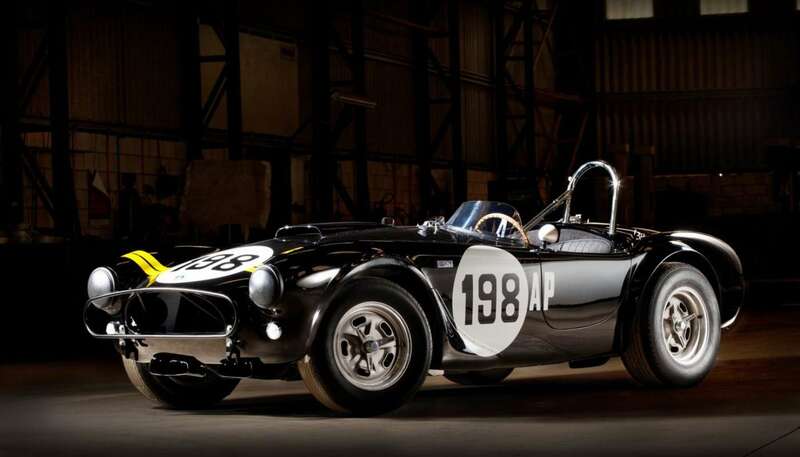 There are perhaps no more significant Cobras than the early 289-powered FIA and USRRC racers. 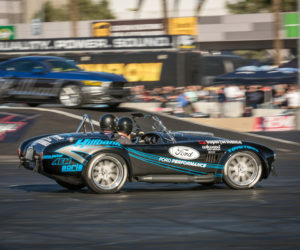 These purpose-built machines were hand crafted to be the most potent small-block roadsters ever built, while also receiving modifications in line with the FIA and USRRC rulebooks. 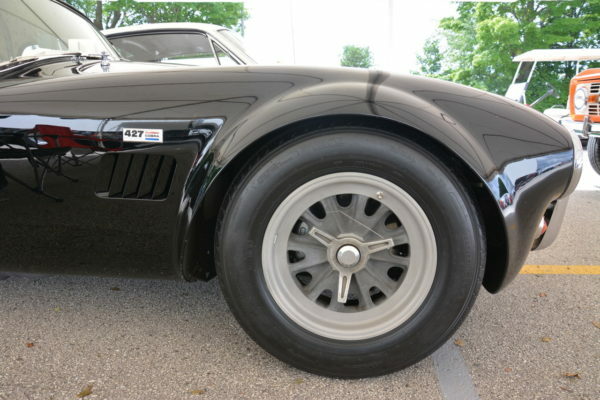 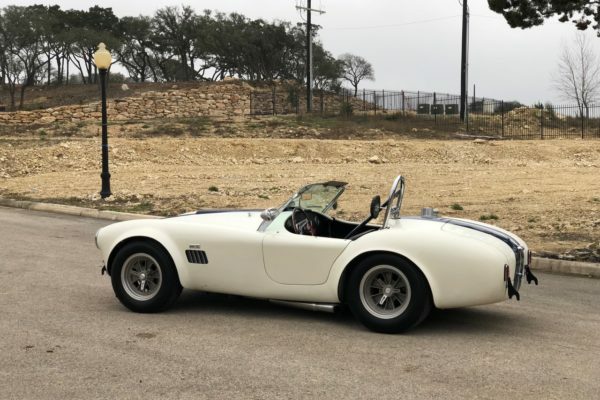 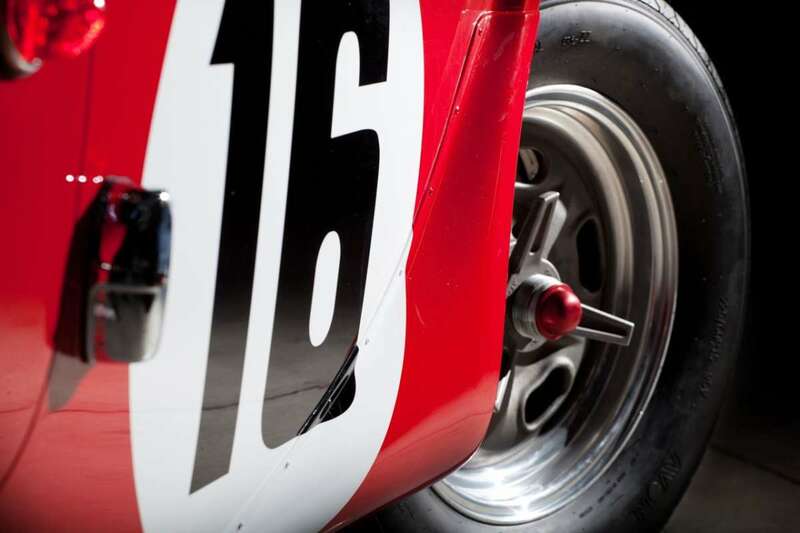 In addition to braced roll bars and fender flares, these six-spoke FIA-style wheels are one of the most telling features of FIA and USRRC 289 Cobras. 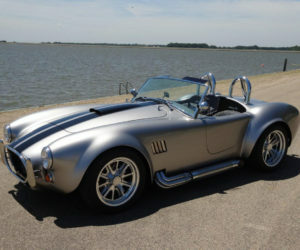 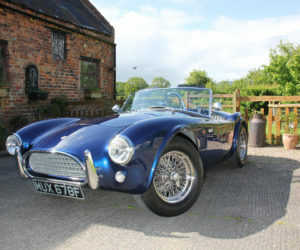 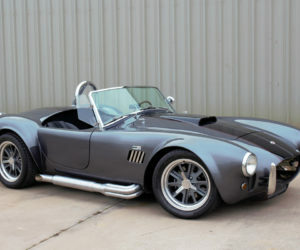 Today, FIA wheels have become popular as more companies offer these special small-block Cobras in kit and roller forms. 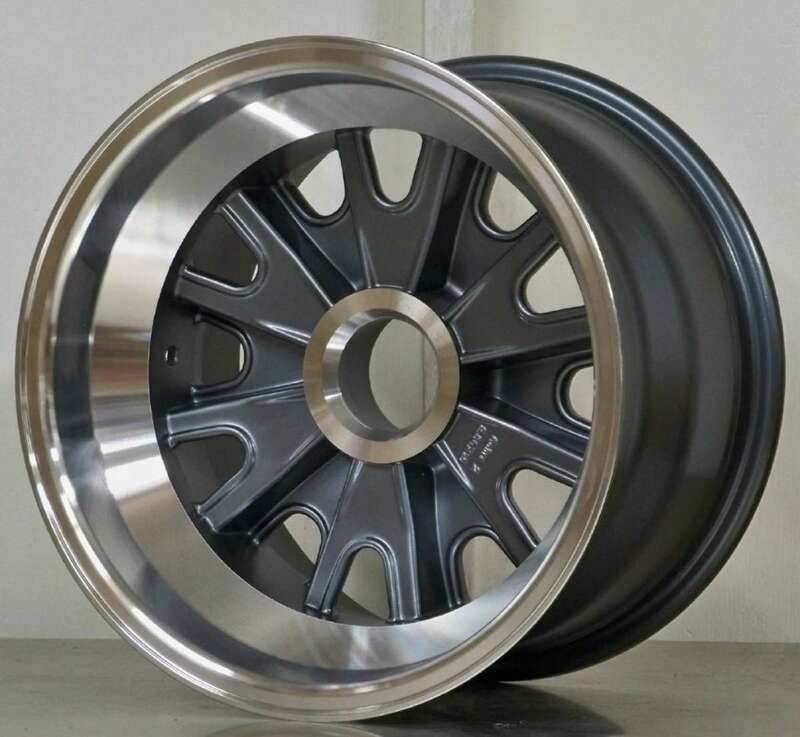 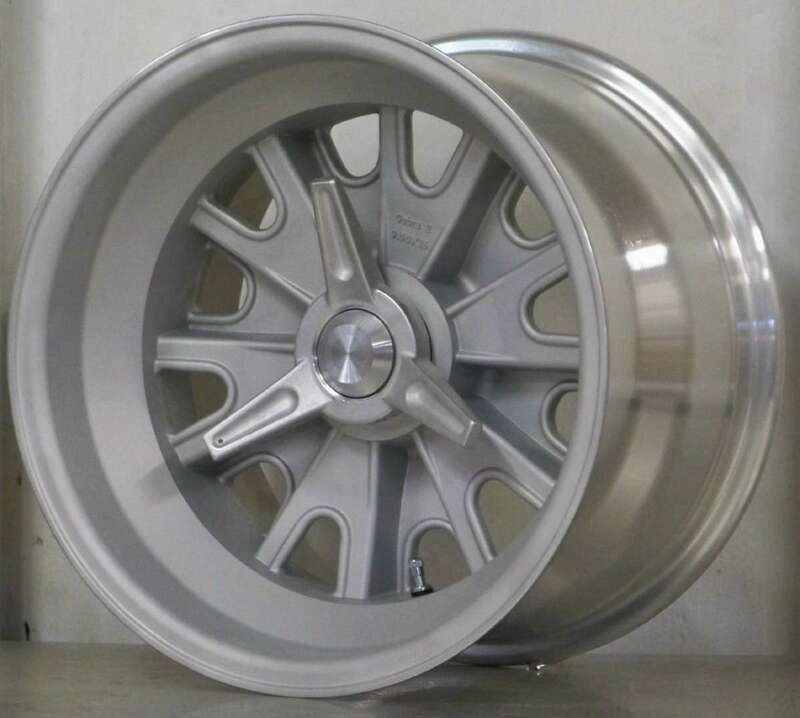 Most FIA wheels being sold currently are 15-inch, one-piece cast wheels with a sand-blasted finish on the wheel face, but fully-polished and matte black versions are also available. 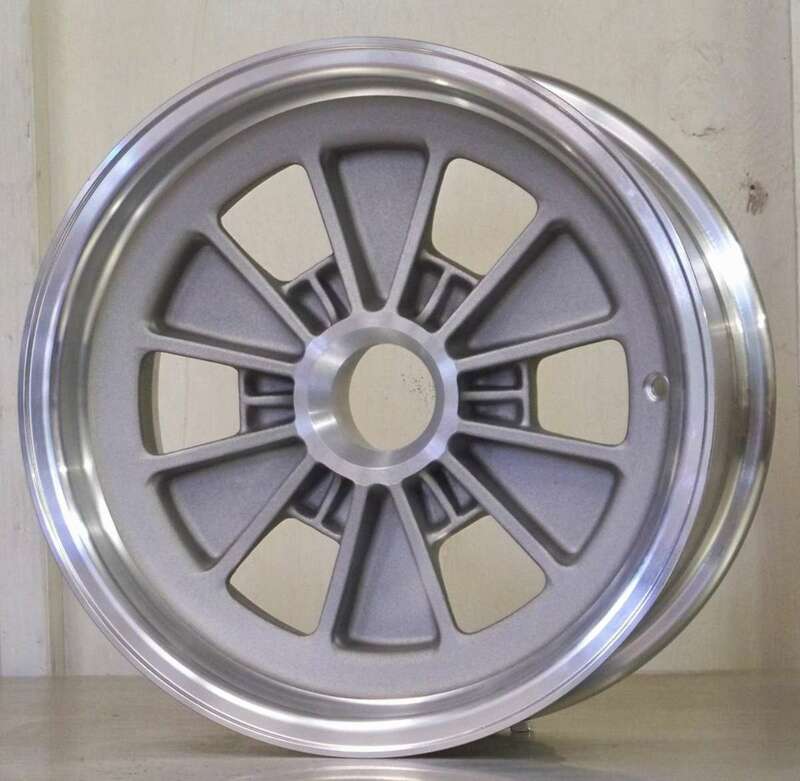 We were however, able to find an Italian company, Marvic Wheels, who offers the FIA wheel design in cast magnesium. 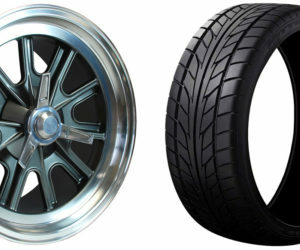 Most offerings are also pin drive only, but some companies like Trigo also list a five-lug option.